Wounded Warrior Project (WWP) provides free programs and services to address the needs of wounded warriors and fill gaps in government care. 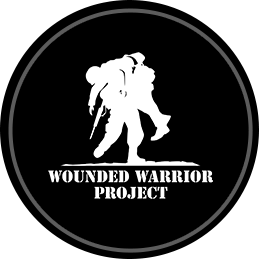 Wounded Warrior Project (WWP) serves veterans and service members who incurred a physical or mental injury, illness, or wound, co-incident to their military service on or after September 11, 2001 and their families. On that date, America watched in horror as approximately 3,000 people died including hundreds of firefighters and rescue workers. Many warriors note a sense of duty to volunteer for the military following these tragic events. Help The Fight is an organization driven by people for people. We don´t believe in "handouts" instead, we offer a hand up for those fighting a courageous battle. 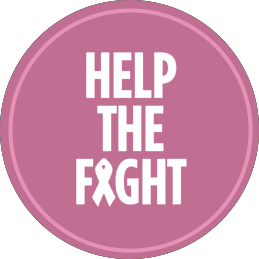 Funding from Help The Fight is for anyone locally, currently receiving breast cancer treatment and for those needing the necessary screening process to detect breast cancer. 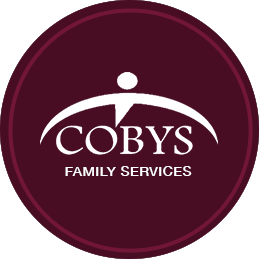 We´re committed to making our primary focus of helping patients in Lancaster and surrounding counties! 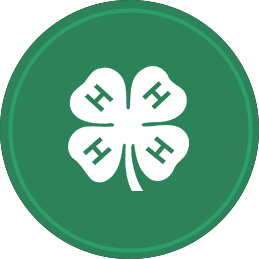 4‑H´ers are tackling the nation´s top issues, from global food security, climate change and sustainable energy to childhood obesity and food safety.